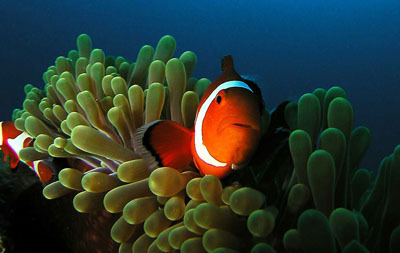 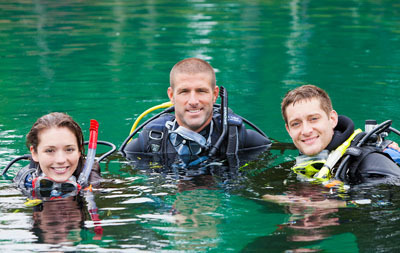 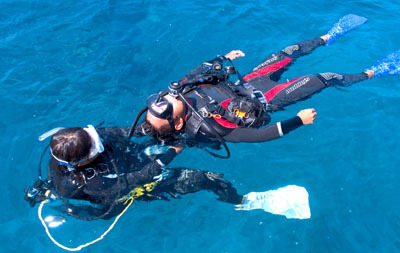 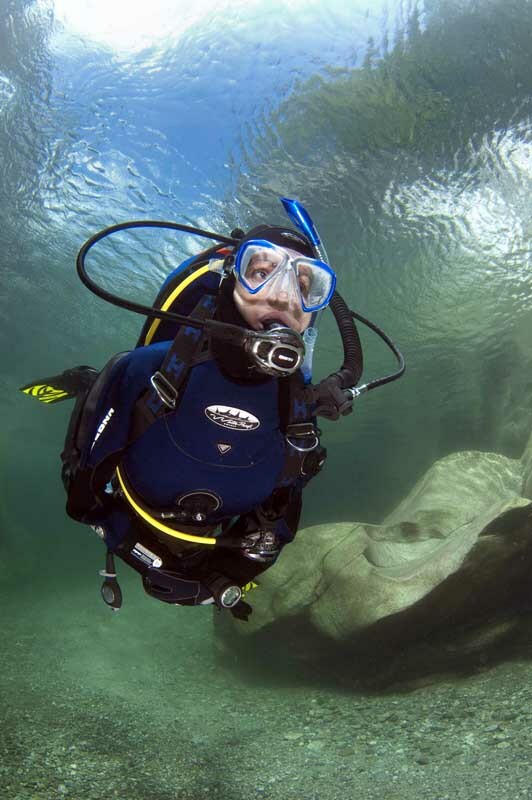 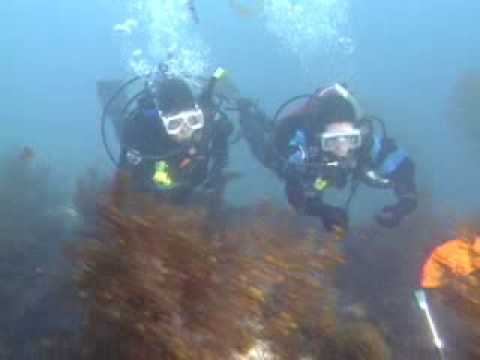 If you love diving and would like to dive all year round then the PADI Drysuit Diver Speciality is the course for you. 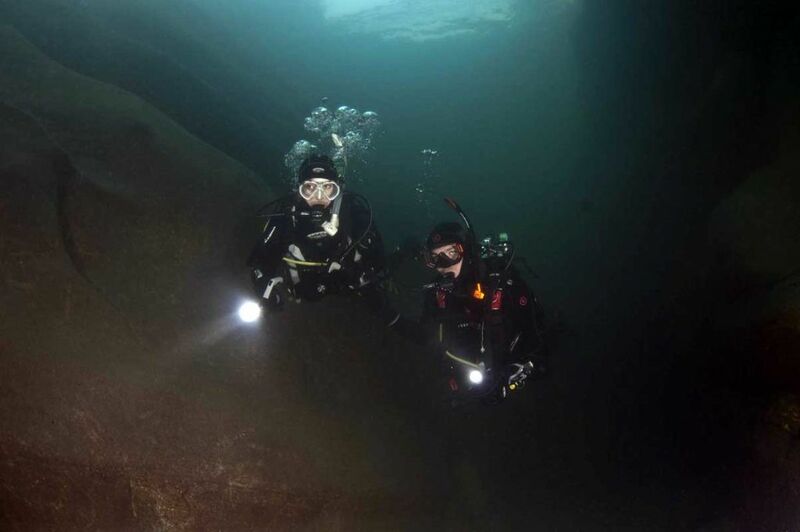 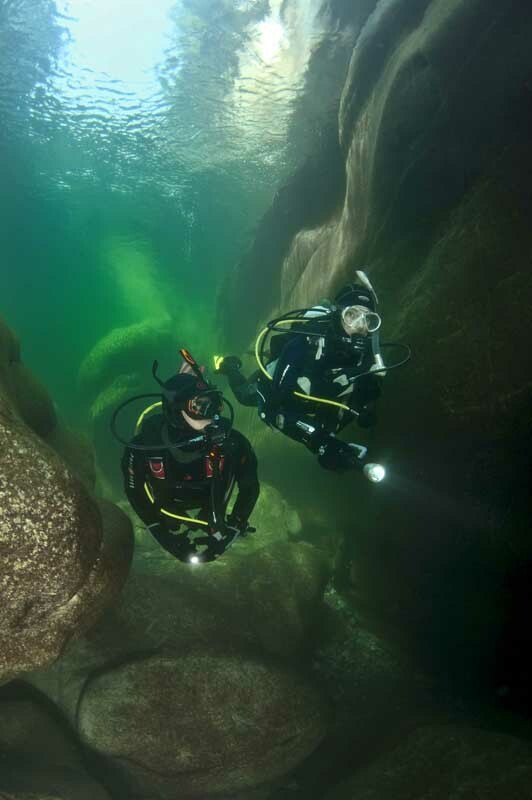 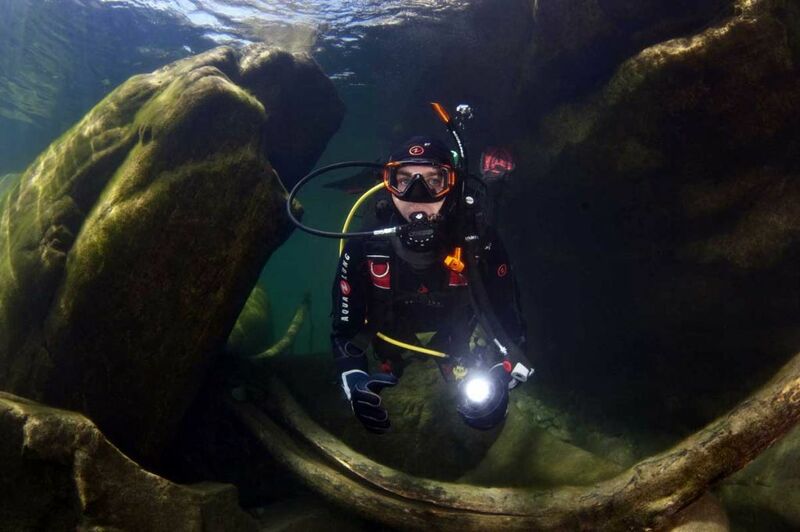 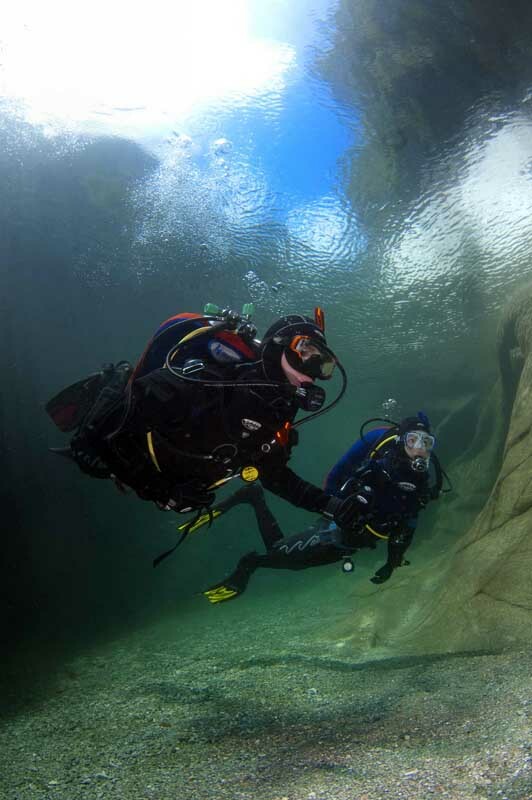 The PADI Drysuit Speciality Diver Course shows how you can stay warm even in the coolest diving conditions and is almost essential for UK diving. 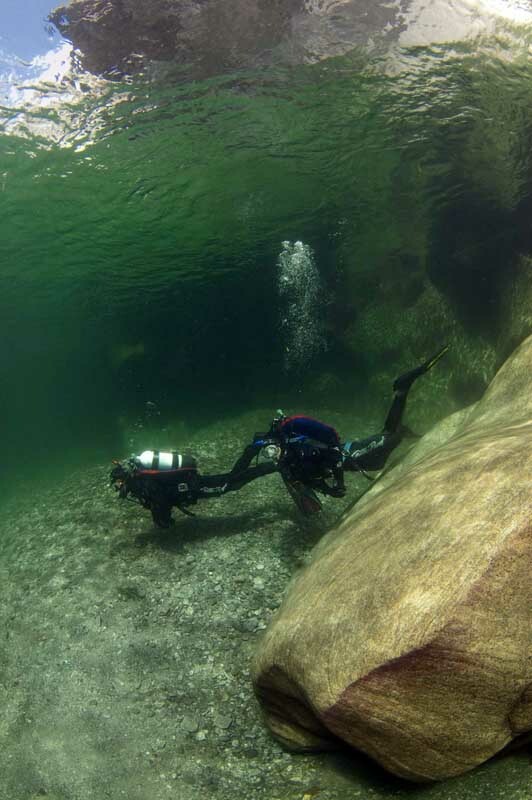 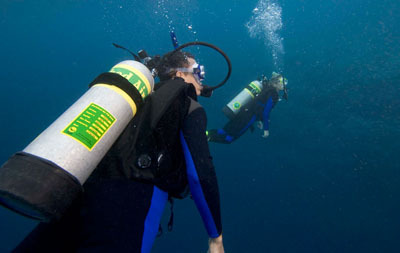 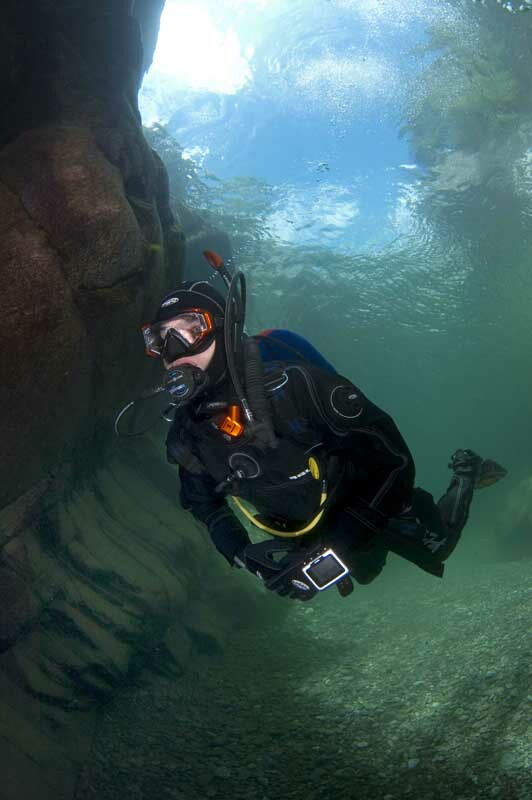 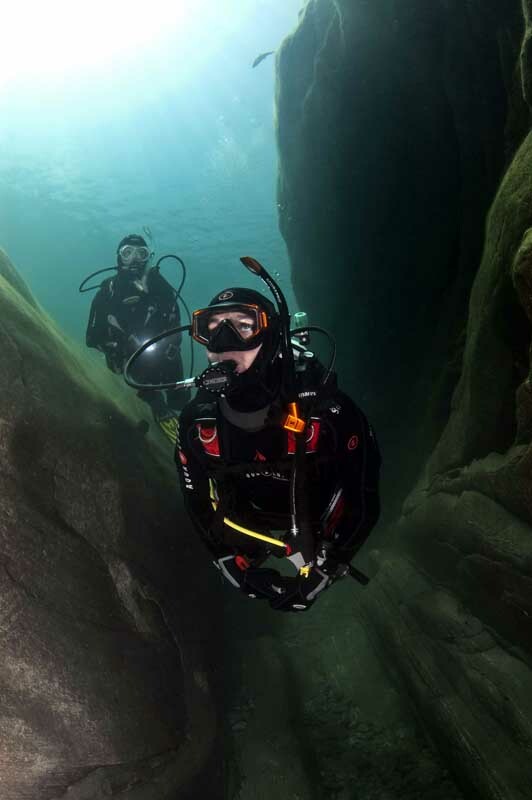 A drysuit also has the advantage of keeping you warm and protected from the wind between dives during the summer months.